English as an official language in Vietnam: would it work? At the Youth Entrepreneurship Forum 2018 last month, Minister of Information and Communication Nguyen Manh Hung suggested that the Prime Minister should soon recognize English as the second official language of Vietnam to help startups reach out to the world. The proposal stirred a heated discussion on social media and prompted numerous professionals to pitch in with their views and opinions. 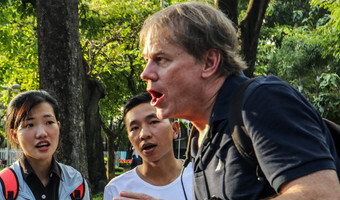 While some welcomed the idea and supported widespread use of the language in Vietnam, others were wary of the cultural, legal and other implications of formalizing it as an official language. Everyone agreed that it was good to improve English use and fluency in the country, so the debate boiled down to whether declaring and using it as an official language was a feasible, practical option for Vietnam. 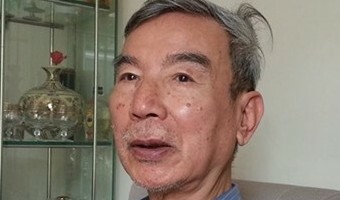 Professor Chung Hoang Chuong, who has juggled teaching at the University of California and doing research in Vietnam, was optimistic about Vietnam having two official languages. Chuong, currently a … [Read more...] about English as an official language in Vietnam: would it work?